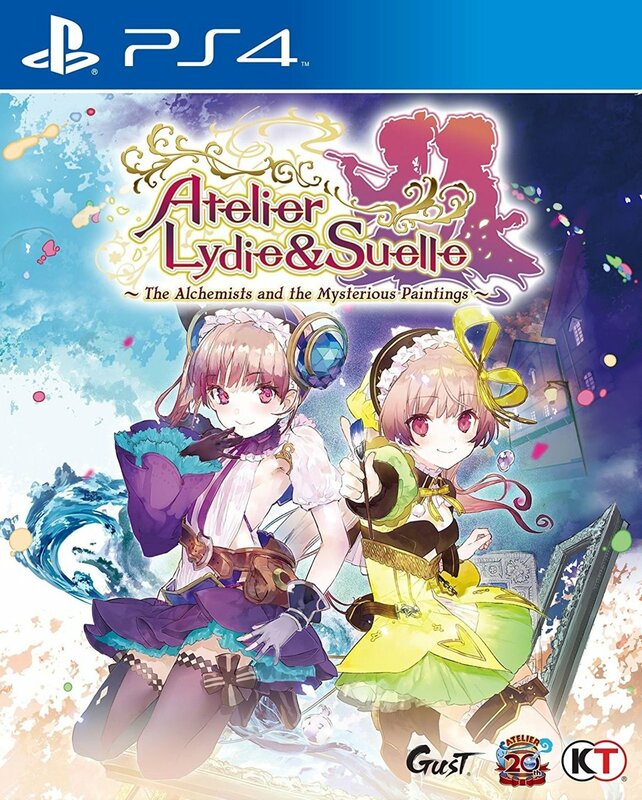 Atelier Lydie & Suelle: The Alchemists and the Mysterious Paintings is the 19th instalment in the main Atelier series (which began in 1997), and is the final entry in the ‘Mysterious’ trilogy sub-series – taking place after the events of Atelier Sophie: The Alchemist of the Mysterious Book and Atelier Firis: The Alchemist and the Mysterious Journey. In the latest entry players follow the tale of the alchemist twins; the reserved but caring Lydie Marlen, and the eccentric and carefree Suelle Marlen. They both work alongside their father at the family atelier, but due to his inexperience in alchemy they rarely see any customers. Whilst working hard to hone their skills, the duo uncovers a mysterious looking painting, and as they reach out to investigate they are drawn inside a world bountiful with rare materials… perfect for Alchemy! This fateful discovery is just the beginning of the twin’s adventure leading them to their joint goal… to run the best atelier in the country. Enter the Worlds within the Paintings: Discover a variety of beautifully designed worlds as you dive through the paintings into them! Gather a plethora of items for alchemy across over 10 unique worlds – quickly leaping in and out as the player pleases. Create the best Atelier in the Country: Use the new and improved Synthesis system to refine your alchemy skills as you work towards to the goal of running the best Atelier in the country! For the first time players can synthesise items during battle, allowing them to strategically choose battle options which can turn the tides of battle. Choose Your Battle Stance: For the first time, players are able to control battle conditions closely thanks to new battle positioning. Characters will pair up in combat, allowing one to take the ‘front’ and deal blows, whilst the ‘back’ character will act as a support and quickly act to defend their partner. This allows for a selection of flashy combos and fast paced combat to take place against their foes. Which Path Will You Take? : Players will be able to take different routes to the game, leading to multiple different endings. Will you become a master of alchemy, focus on your relationships, or go on to take an all new path itself?